Business Strategy Consulting and Innovation Consulting for Forward Thinking Brands. Lets find together the symmetry between innovation and your business strategy. We can help you build Your Brand. We offer business strategy consulting for small, medium and large companies. Together we will create a tailor made strategy, one that fits your goals and promotes business effectiveness and efficiency while striving for innovation and integration with technology. This is what we call business strategy consulting at Lab3Web. Symmetry between Business strategy and innovation make the perfect blend for success and long term prosperity. A great idea is nothing without execution and usually a business idea execution doesn’t necessarily mean business success. At Lab3Web we can help you execute your idea by forming a strong collaboration with you by analysing your idea and by managing your budget like it was ours. We look at everything. We will align your strategy with things that exist, but used in new ways to provide a benefit for you, your employees and last but not least your customers/clients. That’s innovation is all about, seeing things differently. 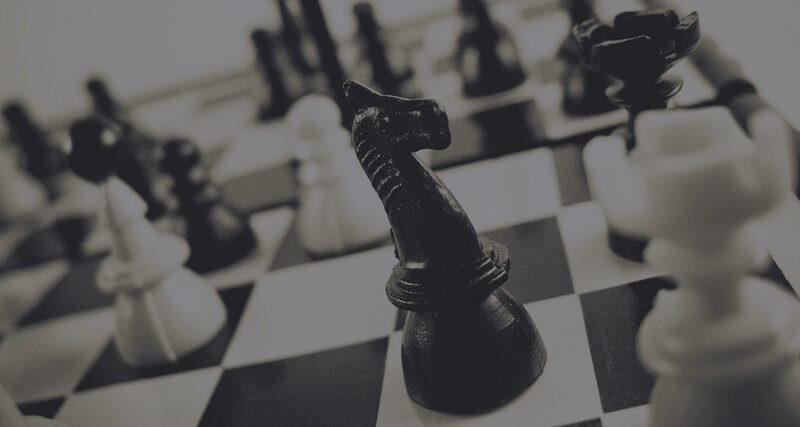 We will use strategy to first find out what you may not know, we will explore the options open to you to achieve your goals, we will help you put these options into actions by strategically applying an essential decision making tool, a successful business plan..